« New Character Breakfast at Trattoria Al Forno at Disney’s BoardWalk! 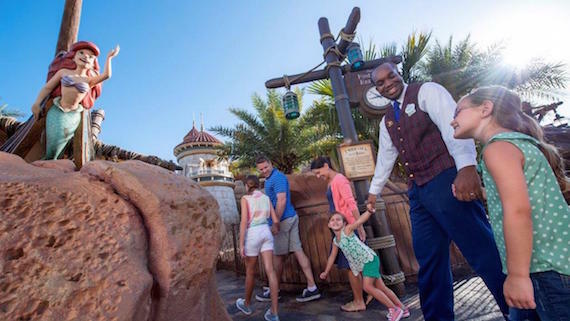 There’s a new Walt Disney World VIP Tour available — the Ultimate Disney Classics VIP Tour, a brand new tour designed to provide you with maximum fun while enjoying the quintessential Magic Kingdom® Park experiences and attractions. This tour is especially great for kids of all ages since the attractions visited do not have any height restrictions. 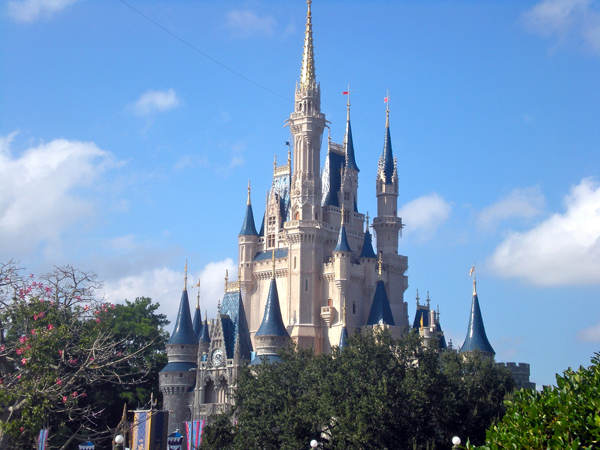 If you are looking for the perfect introduction to the most Magical Place on Earth, or want to experience the classic Magic Kingdom attractions, this is the tour for you. The Ultimate Disney Classics VIP Tour ($199 plus tax per person)* is offered Tuesdays, Fridays and Sundays, and is subject to availability. Call 855-434-9397 to book this tour today. *Magic Kingdom Park admission is required and is not included with the cost of the Ultimate Disney Classics VIP Tour, or any Walt Disney World VIP Tour. Attractions included in the tour are subject to change. This entry was posted on February 6, 2017 at 4:48 pm and is filed under Disney News, Disney Vacation Planning, Magic Kingdom, Walt Disney World. You can follow any responses to this entry through the RSS 2.0 feed. You can leave a response or trackback from your own site.